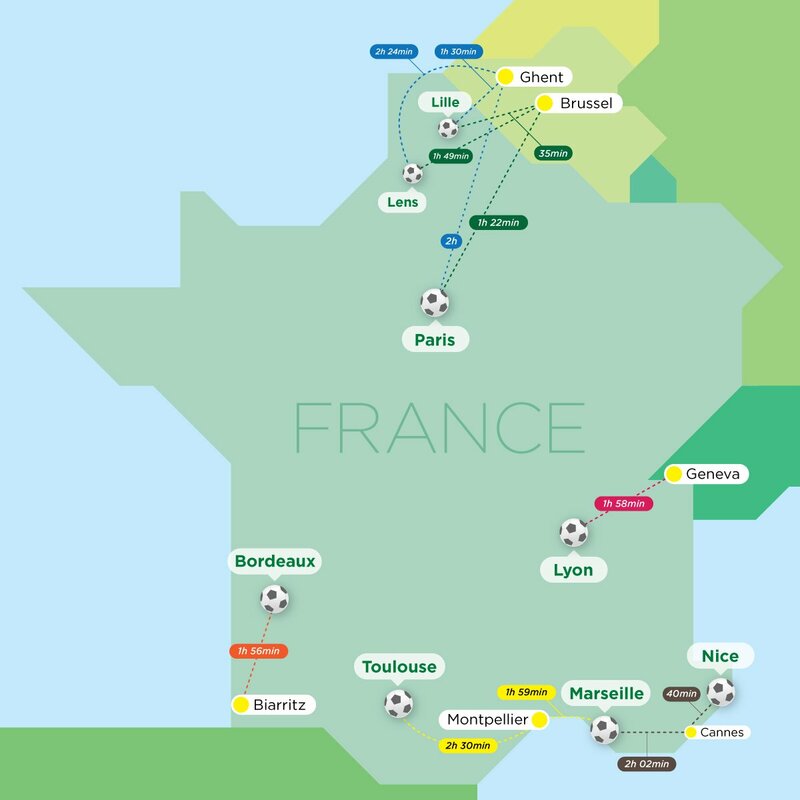 As France prepares to host the Euro 2016 European Football Championships, cities across the country are preparing for the pilgrimage of football fans travelling to France to cheer their team on next summer. The expansion to a 24-team format has seen ten cities chosen to host the championships and with the draw made on December 12, all eyes will be on where your team’s group games will take place and which cities would provide the best base to support your team. With over three million football fans expected to flood the country, the question of where to stay as accommodation in the host cities reach capacity will become even more pertinent. In which case, in it may well be worth looking at alternative cities to host your stay that provide better value to a visiting football fan, but lose none of the frenzied atmosphere. Below you will find a selection of alternatives bases for Euro 2016. Paris, with its two venues hosting six group games and the tournament final, is the most logical place to base yourself for the tournament. However, with its good transport links, there are a variety of other alternatives in the vicinity. Brussels has shed its rather staid reputation and is now lauded as one of Europe’s most cosmopolitan cities. The current Belgian squad heads to France as one of the pre-tournament favourites and it will be interesting to see if they can handle the pressure of the label ‘golden generation’ better than other nations have fared when given this moniker. 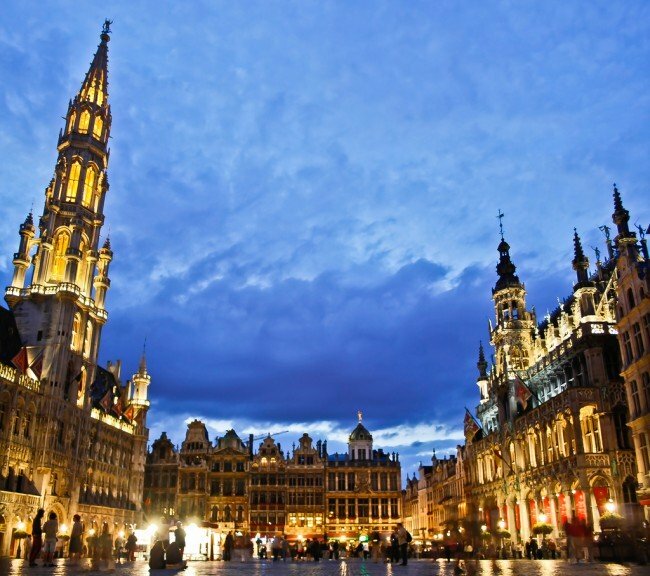 The atmosphere in the city should be electric come match day, so whether you want to stay in the city and soak up the atmosphere or travel down to one of the host cities, basing yourself in Brussels will give you the best of both worlds. The Belgian capital has a vast array of accommodation options. Staying in the central district, near the Grand Palace and Gare Centrale, will take out the necessity of public transport. But given Brussels relatively compact size, it is easy to navigate and should not put you off staying further out of the city centre. Wimdu have a variety of family-sized accommodation located througout the city, more suitable for families are larger groups. Despite much of the tourist allure being held by Ghent’s more illustrious neighbour, Bruges, the busy port and industrial hub has less obvious appeal, but is still a handsome city with plenty of attractions. The medieval treasures so brazen in Bruges are more hidden away here, but are still important cogs in the city’s topography. The city is also famous for flowers. They provide great swathes of colour and are a constant reminder of the area’s horticultural pedigree. Should you wish to stay in the city, there are several areas of note. Patershot, with its picturesque winding cobbled streets and village-like atmosphere, is popular with tourists new to the city. 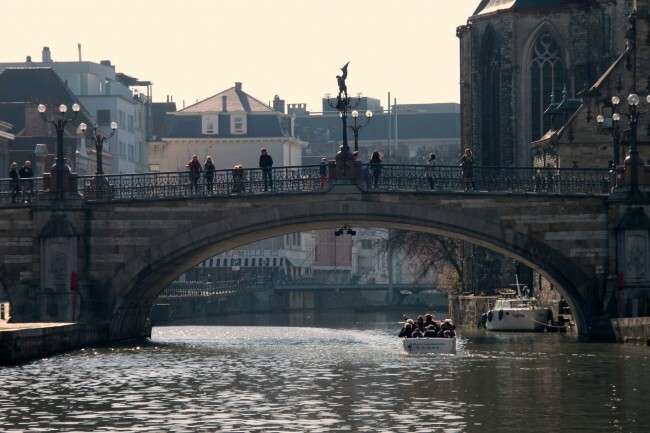 It is very well located for Ghent’s museums and monuments, and their are a range of restaurants from fast food to fine-dining in the neighbourhood. Another neighbourhood to consider is Kouter, which is centred around the main square. This is a fantastic base for weekends. The square is the go-to place for a Sunday stroll and the flower market and food stalls are fun to explore. The feted southern French city of Montpellier is located both on the Mediterranean coast and reachable by train from two of the host cities in the south. This medieval university city, which has produced scholars such as Nostradamus and Rabelais, would make an energetic and vibrant base for Euro 2016. The city has a beautiful old town, known locally as ‘Ecusson’, that is filled with historic monuments, winding medieval lanes, pretty squares and tree-lined promenades. With one of the most youthful populations in France, the variety of nightlife on offer is also a big draw. Just a short bus ride from the beaches of Palavas-les-Flots, Carnon and Maguelone, the city is a fantastic place to spend the summer. For those interested in wildlife, the wetlands that surround the beaches are also home to flocks of pink flamingoes. The mountains to the north also provide walking opportunities and skiing in winter. There is a wide variety of accommodation on offer in Montpellier and choosing a neighbourhood and accommodation that matches your needs is relatively easy. Accommodation in the 18th and 19th-century townhouses that line the seafront and spread into the hills are worth exploring. 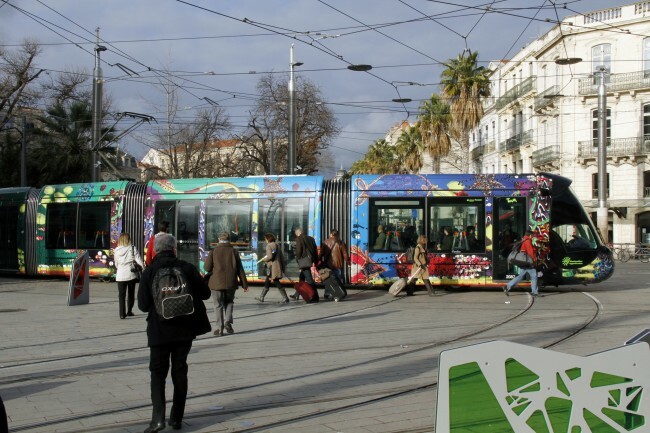 In a city that seems to be continually in a state of expansion, one of the newer neighbourhoods, Antigone, is just outside the city centre and offers new housing and is linked by Montpellier’s first tram line. this is a good neighbourhood to base yourself in if you would like somewhere that offers respite from the bustling city. Cannes is a beautiful city that embodies all the glamour of the French Riviera. Famous for its annual International Film Festival, the city has been a playground for the rich and famous ever since Coco Chanel first sunbathed here. The whitewashed villas, designer boutiques and gourmet restaurants attract some of the world’s richest, however, with Nice only a short 40 minute train ride away and the other southern host city of Marseille reachable in approximately two hours – Cannes would be a good place to base yourself in for the summer tournament. 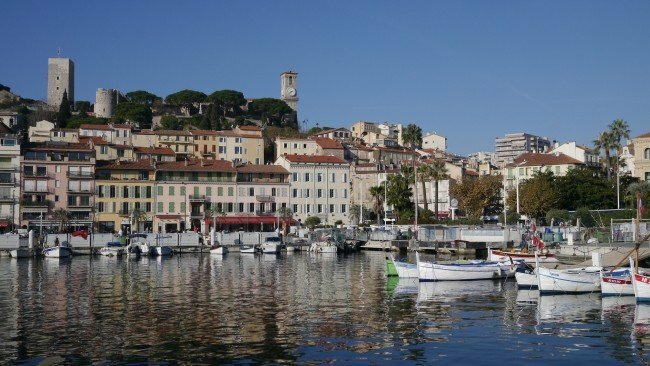 While the majority of accommodation on offer in Cannes during the summer season is on the expensive side, if you use reputable apartment rental companies such as wimdu, you will be able to source good affordable accommodation for the tournament. 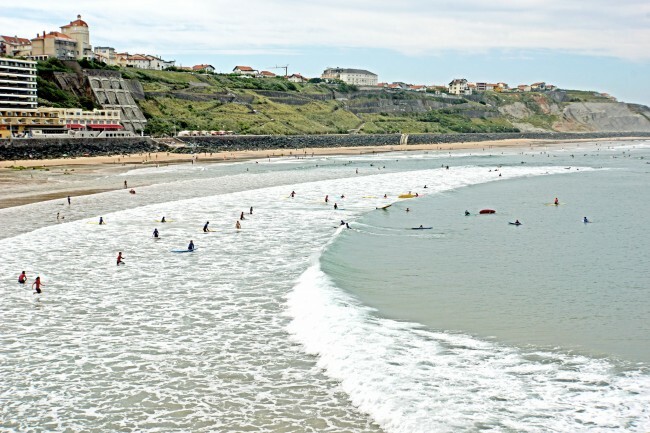 Biarritz, once a small French fishing village, is now the surfing capital of France. The resort initially rose to prominence from it being Napoleon’s and various British royals favourite summer haunt. The resort still feels relatively fashionable and attracts an army of water sports enthusiasts each summer. Bordeaux is reachable in just under two hours, so setting yourself for a holiday in the seaside resort in close proximity to one of the host cities for the Euro 2016 Championships could be an excellent option. There are plenty of seaside facing accommodation in the resort’s heart. The neighbourhood of Les Halles is popular with retirees, but its close proximity to the shopping district and beach make it a worthwhile area in which to explore the accommodation options on offer. The Gare du Midi area also offers lots of reasonably priced accommodation and the cul-de-sacs have many holiday lets. Geneva would make an interesting base for those wishing to combine football with the beautiful Swiss Alps. 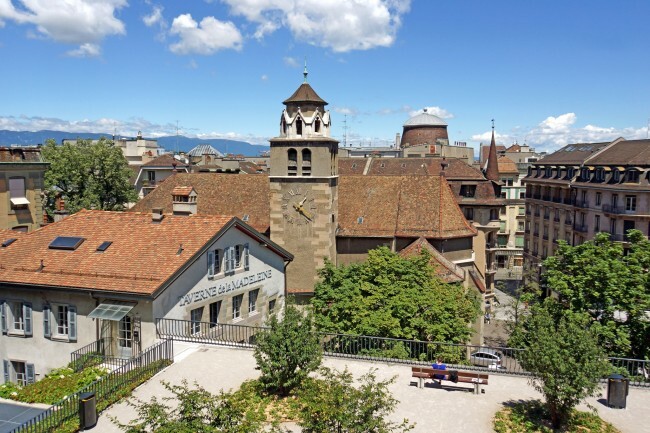 Lyon – one of only two host cities in eastern France – is reachable by train in just under two hours and Geneva offers an enchanting base for Euro 2016. Located on the southwestern corner of Lac Leman with the dazzling peak of Mont Blanc towering above, Geneva is a truly majestic city. With its attractive Old Town, pleasant parks and well-heeled locals, the city still retains a very French influence and many of the locals will be cheering on the hosts at the tournament. Accommodation options in the city are varied and finding a suitable rental for your needs should be reasonably straightforward. Wimdu have a variety of apartments, chalets and holiday rentals in the city, and the promenades and strong cafe culture make it an ideal base for a holiday.